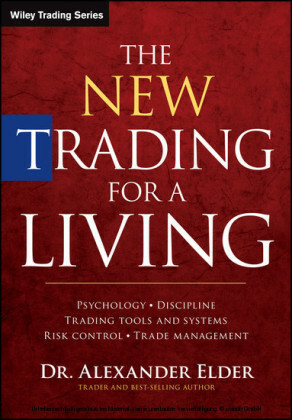 'Trading is notoriously tough. But Altucher's new book adds a noteworthy addition to the library on Warren Buffett. 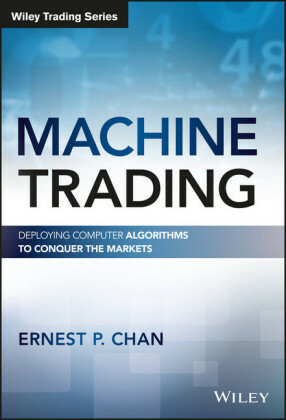 He shows a lot of Buffett that isn't readily available in the existing common literature. 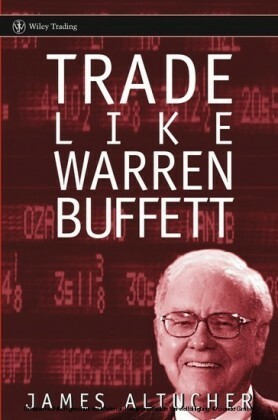 Definitely required reading for any serious Buffett buff.' -Kenneth L. Fisher, Forbes' 'Portfolio Strategy' Columnist Founder and CEO, Fisher Investments 'Finally, someone blows apart the myth that Warren Buffett is a buy-and-hold investor. Altucher has given us an insightful and well-written commentary on how Buffett has amassed his track record, and what we can do to emulate him. 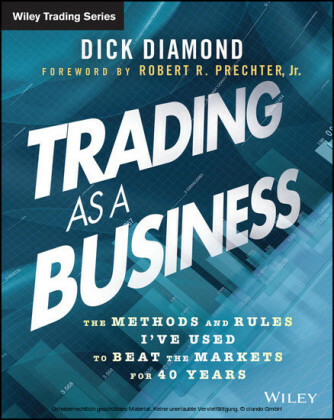 He details the trade-by-trade examples. 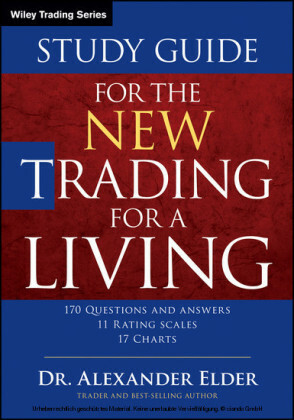 This is a must read for anyone wanting to learn about how the Master Investor works.' -John Mauldin, author, Bull's Eye Investing editor of Thoughts from the Frontline (www.2000wave.com) While Warren Buffett is considered the 'world's greatest value investor,' there's another side to Buffett that is rarely talked about. Although Buffett has gained recognition for his value investing approach to the markets, the fact is that nobody-over the past fifty years-has traded and invested with a more diverse group of strategies than Buffett. 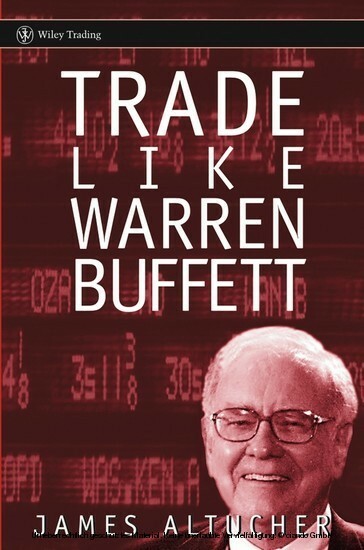 Trade Like Warren Buffett challenges the current coverage of this great investor by including details of all of Buffett's investing and trading methods, including mean reversion, commodities, bonds, arbitrage, market timing, funds, as well as Graham-Dodd. 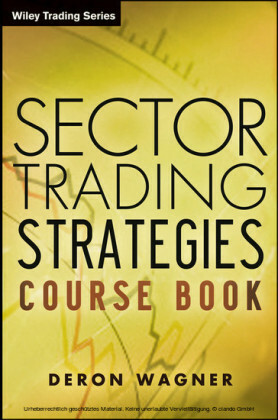 To augment the discussion of each strategy, Trade Like Warren Buffett also includes interviews with leading financial professionals, who reveal in detail how they've successfully used the same techniques. There is no one way to sum up Warren Buffett's investment style. But if you're interested in boosting the performance of your portfolio, Trade Like Warren Buffett can show you how.